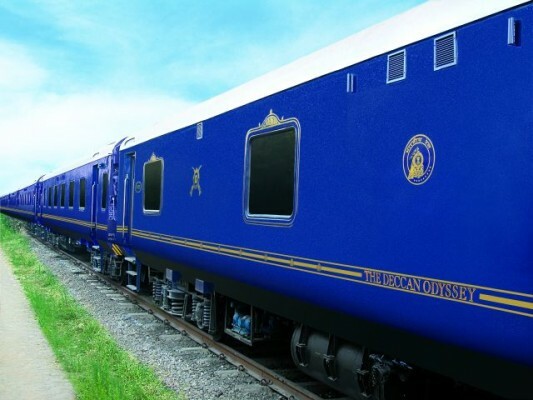 All the luxury tourist trains are either run by or in association with Indian Railways, There are five luxury tourist trains in India, which are voted as some of the best luxurious train in the world in 2010. These luxurious trains include Palaces On Wheels,Maharaja Express, Fairy Queen, Heritage on Wheels and The Indian Maharaja. Maharaja Express, operated by Indian Railway Catering and Tourism Corporation is the most expensive luxury train in the World. 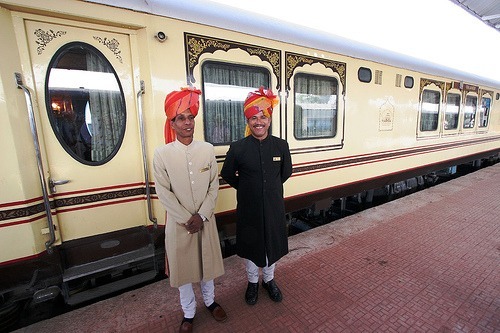 The Maharajas Express runs on 5 circuits mainly centered on Rajasthan and also connects tourist destinations of North West and Central India. 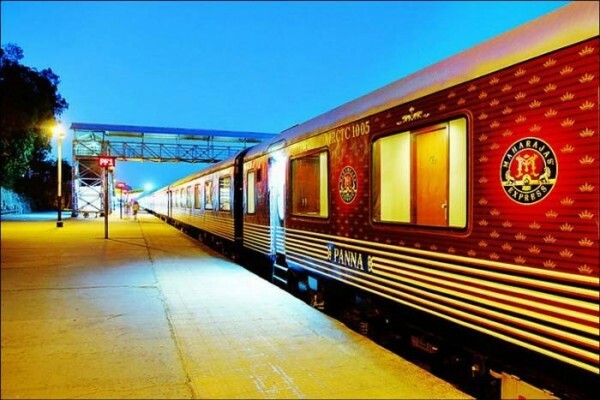 Palace on Wheels is run by Rajasthan Tourism Development Corporation with the association of the Indian Railways, The train has a 7 nights and 8 days itinerary that covers most of the tourist places the state to promote tourism in Rajasthan. Golden Chariot offers luxury travel experiences to offbeat destinations of South India and covers all important tourist spots in Karnataka, Goa, Kerala and Tamil Nadu with Pondicherry. 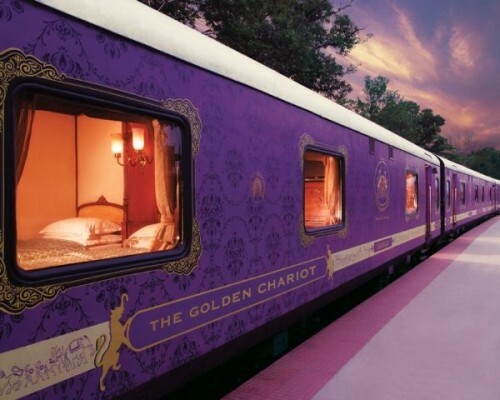 The Golden Chariot luxury tourist train is operated by the Karnataka State Tourism Development Corporation. 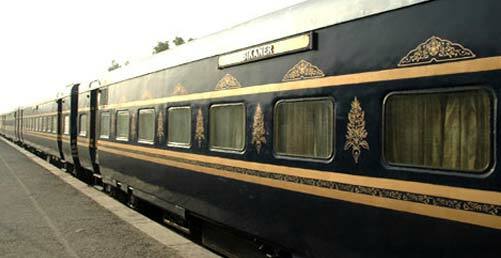 Deccan Odyssey offers luxury travel experience on the route western and south India to boost tourism on the Maharashtra. The Deccan Odyssey is a joint venture of the Maharashtra Government and the Ministry of Indian Railways and one of the five special luxury train of India,ride through the Konkan regions,Deccan Plateau and majestic Western Ghats. This majestic train journey of Deccan Odyssey offers 6 different itineraries for a lifetime experiences in different regions of Maharashtra, Gujarat and Rajasthan. 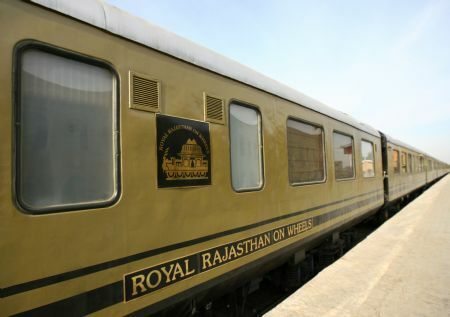 Royal Rajasthan on Wheels is run by Indian Railways and follows the same route of Palace on Wheels through Rajasthan and major tourist attractions covered also includes Taj Mahal,Keoladeo Ghana National Park, Agra Fort and Khajuraho. The train package offers 7 nights and 8 days itinerary to important tourist, wildlife and heritage sites across Rajasthan. 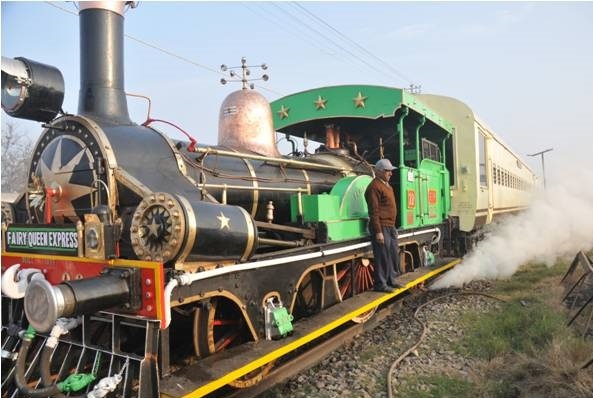 Fairy Queen steam locomotive luxury train runs between New Delhi and Alwar to boost tourism in Rajasthan. The train covers 143 kilometres distance from New Delhi to Alwar in Rajasthan, carrying 60 passengers with a maximum speed of 40 kilometres per hour. The Royal Orient luxury train runs between Gujarat and Rajasthan to explore the Royalty of Rajputana with a taste of royal luxury. The train covers all the important tourist locations in the two states.